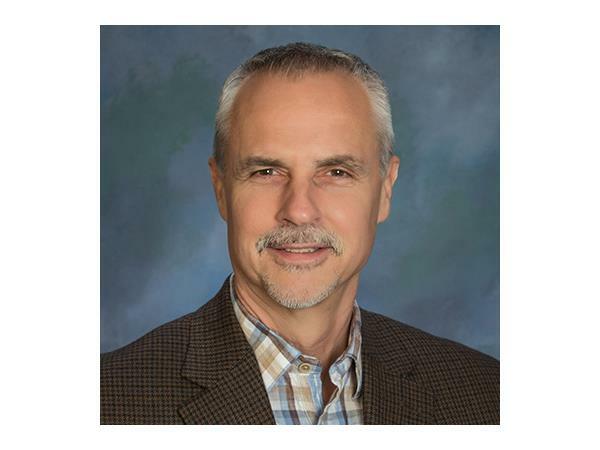 Bethel Park, PA – Donald Zandier is a Psychologist and the creator of Enlight treatment, a revolutionary modality designed to heal a lifetime of harmful emotional experiences and free individuals of the bad habits they have developed to cope with these experiences. Based on the results Zandier has observed, he believes that the Enlight method painlessly accesses both the conscious and subconscious experiences that still possess a negative emotional charge. Then, Enlight removes the active emotional discomfort associated with each experience. 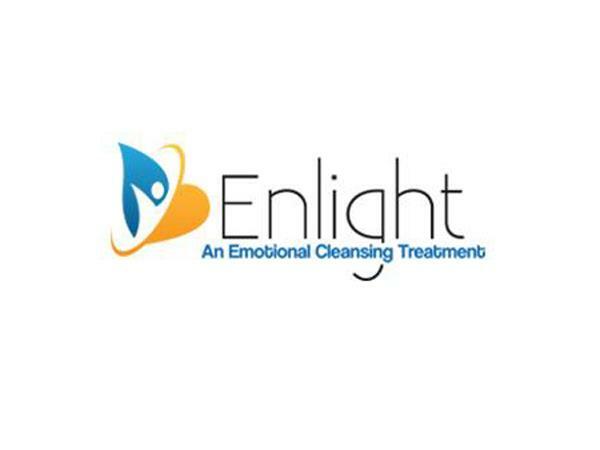 Zandier developed the Enlight treatment after experiencing frustration as a psychologist. Zandier has refined his approach for the past 25 years, and now offers an online application. He says he is most proud of how well Enlight works on the average person.